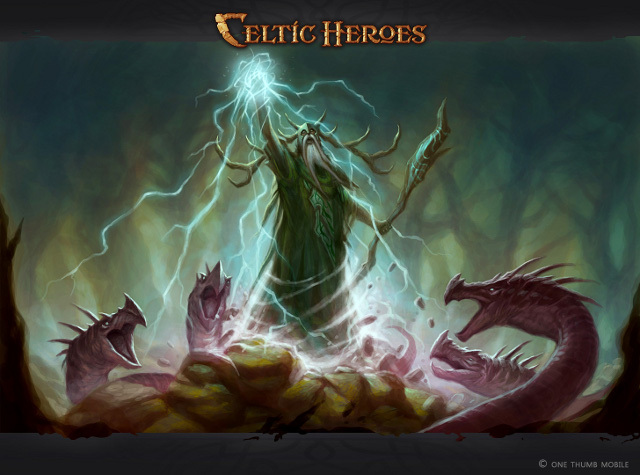 Witness the wrath of nature itself in this piece of concept art for the Druid! Like previous artwork, this is a mood board which helps our designers when they are developing the class. hope you guys make staves worth using over weapon+offhand. i always envision druids holding a staff, but this game just makes two handed weapons bleh. Aileron wrote: hope you guys make staves worth using over weapon+offhand. i always envision druids holding a staff, but this game just makes two handed weapons bleh. +1 all classes no longer use 2-handed weapons anymore. need more powerful 1-handed weapons!